2) Excellent film adhension and flexibility. 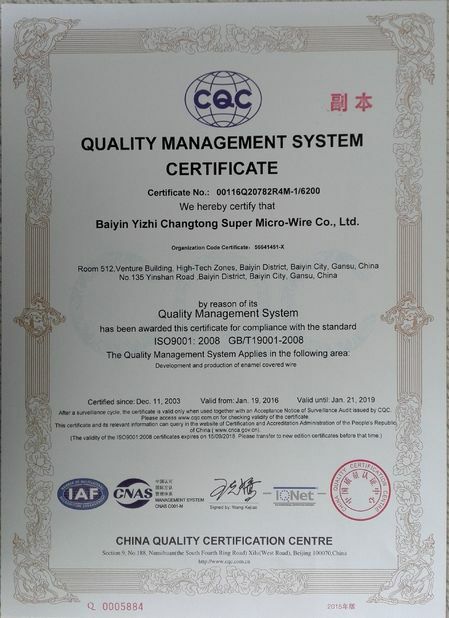 3) Extremely resistant to a variety of solvents including most varnishes and hardener catalysts. 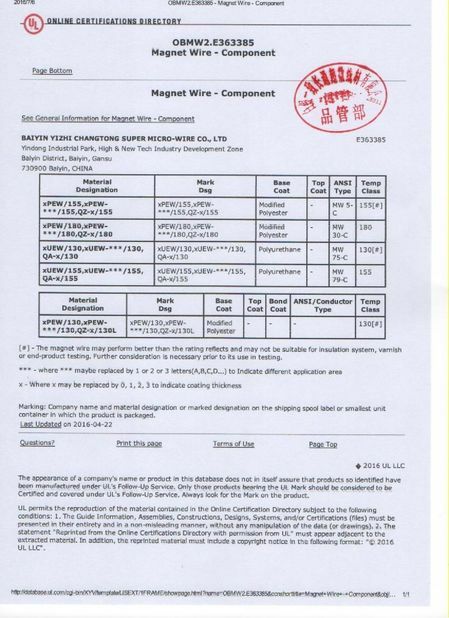 Magnet wire is used in many products from cell phones, bigger appliances we use in our home. 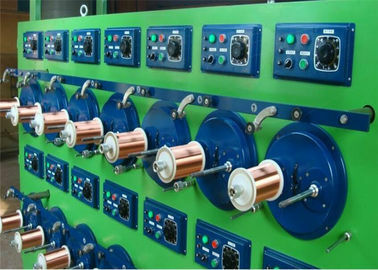 Magnet wire is used to generate electrical fields to change voltage or to generate movement. 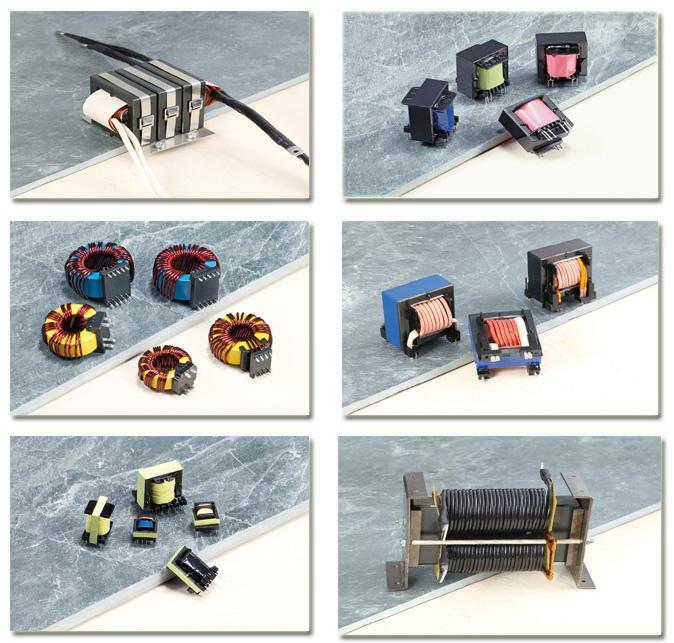 Examples of magnet wire applications include: ignition coils in automobile indutry, solenoids in house hold appliances, transformers, invertors, inductors and motors in electronic gadgets, chargers, cell phone battery chargers, voice coils in speakers.